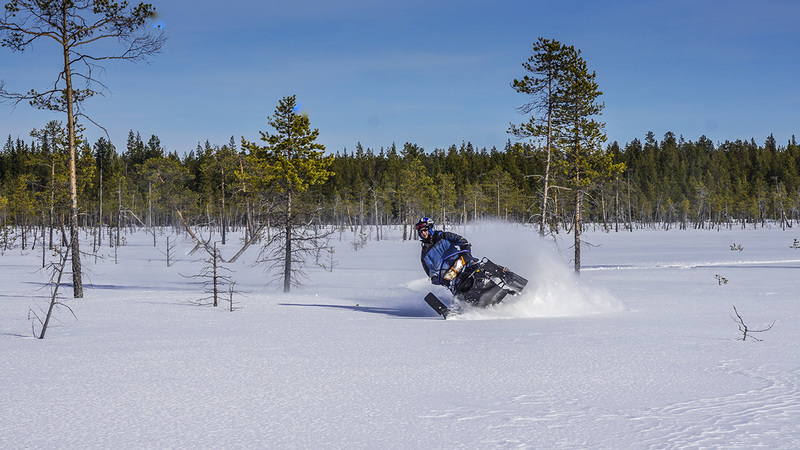  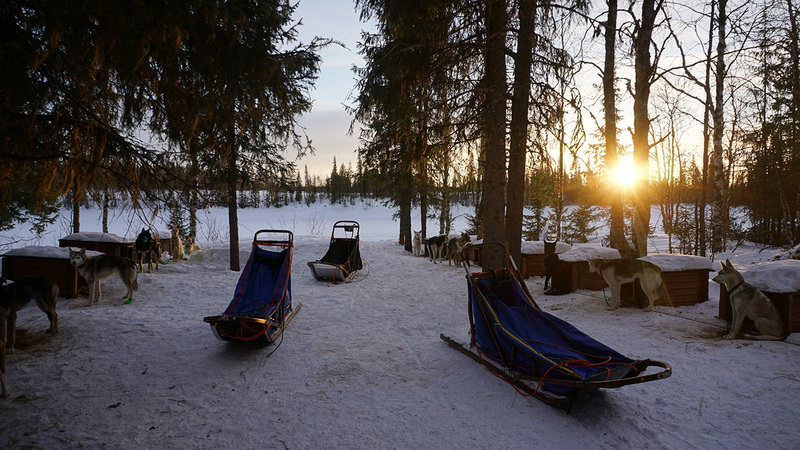 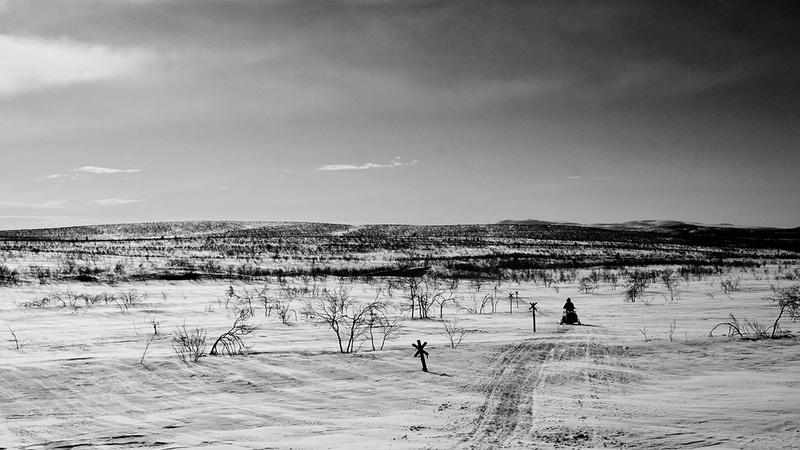 Lapland - group trips and snowmobile expeditions, visit atlapland to see. 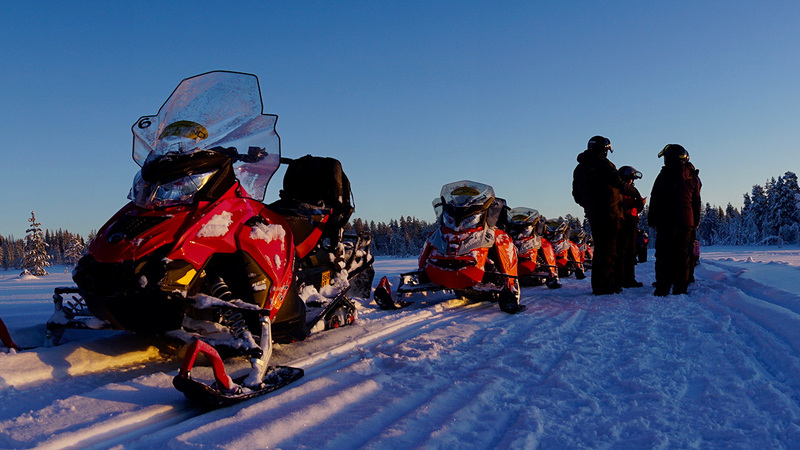 Experience with us the adventure of your lifetime! 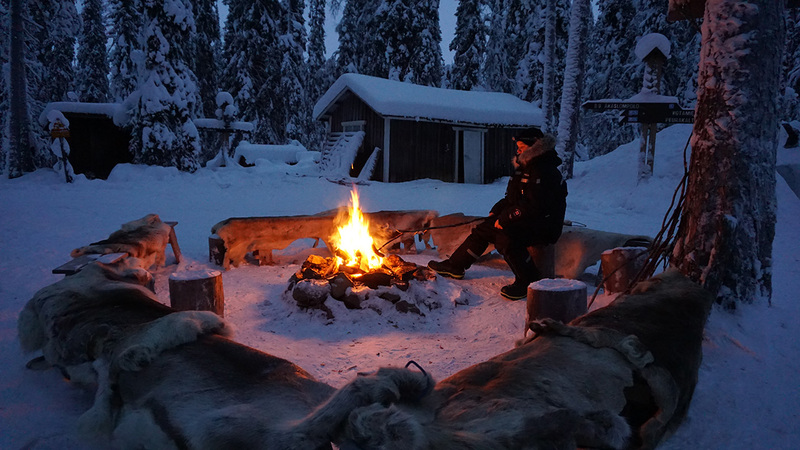 For us Lapland means infinity of snow, beautiful wooden cabins, evening saunas, husky dogs, view of moose which runs through deep snow, ice fishing, exceptional cuisine, evening snow shoes trips and finally snowmobiles which help us to reach unusual places and see miracles which this beautiful land has to offer. 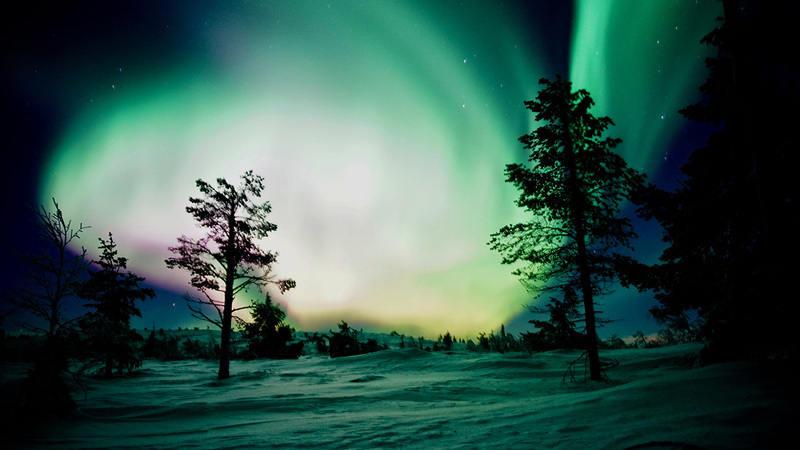 Definitely favorite miracle are northern lights. 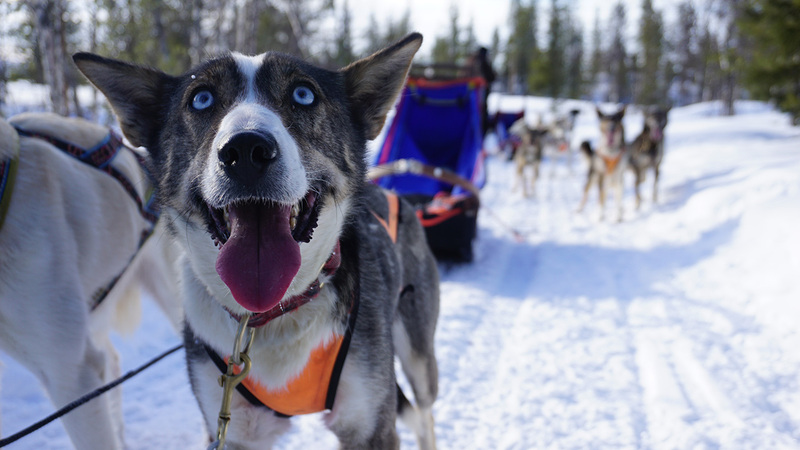 We had a chance to see them quite many times but nothing has changed, every time when they show up they amaze!